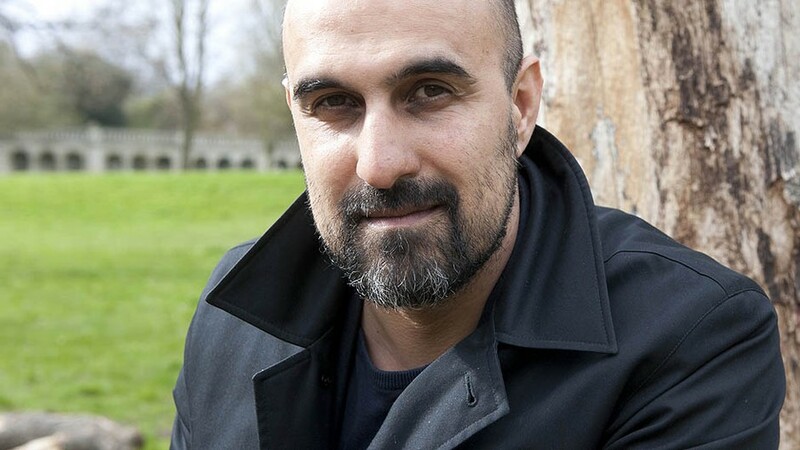 On March 12, novelist Hari Kunzru gave a lecture titled On the Difficulties in Writing the Truth, one of six speeches for the Common Artist Project Parts of Speech by the Museum of Contemporary Art (MCA). Organized by Public Fiction with Triple Canopy, the project entails six commissioned speeches by different interdisciplinary figures, given in public sites throughout Chicago. The speeches are given in conjunction with an installation of videos at the MCA regarding public speech. Kunzru’s speech, which revolved around the theme of the distortion of truth, took place at the Music Box Theatre. He read a modernized version of Bertolt Brecht’s 1935 essay “Writing the Truth: Five Difficulties,” which argues that “writing the truth” requires the courage to express the truth, the wit to recognize the truth, the skill to manipulate the truth as a weapon, the judgment to select those in whose hands the truth will be effective, and the cunning to spread the truth among the many. Kunzru outlined and alluded to these five difficulties alongside a slideshow presentation of different forms of fake news and alternative facts which pervade our mainstream media today: photos which falsely claimed that the Jews were responsible for 9/11, artwork which lauded pride for white America, and eerily Nazi-esque propaganda posters for Aryan supremacy. “Engagement can always be monetized,” proclaimed Kunzru. Even today, websites such as Facebook and YouTube profit off our time. Yet, these algorithmic websites care only about our engagement; popularity, Kunzru argued, feeds on itself, and in turn, the truth is buried. He seemed to be asking his audience: What truths are worth telling? And in this age of distraction, how can we find those truths? Modern references such as “Alexa, make the government change” resounded through the dark theater. Kunzru’s voice was not necessarily loud, but it was piercing and powerful. With this voice, Kunzru forced his audience to ponder the questions and dilemmas he was proposing. Kunzru implored the audience to use cunning to spread the truth whenever it is oppressed or concealed, even if it is belligerent, even if it “claps back,” to insist on it and to consider to whom you tell the truth, and who tells it to you. As Kunzru began to conclude his speech, a multitude of recorded voices started playing over his own, indistinguishable from one another. The voices were Kunzru proving how easy it is to hide the truth—how simple it is to distort it. As Kunzru walked off the stage, there was no applause. The audience was silent, captivated by a rapidly vanishing truth. Kunzru’s lecture is part of a free series run by the Museum of Contemporary Art. The next speech will be On Similitude by Steffani Jemison on April 26, 2019 at the South Shore Cultural Center. More details can be found here.